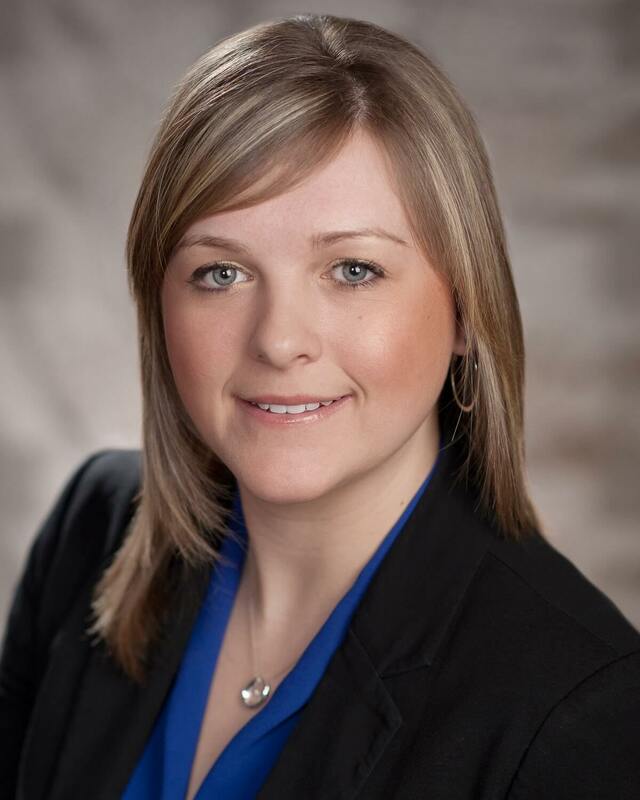 energi PR has announced that Jacqueline Zonneville has been hired as an Account Director, Healthcare. As part of her role, Jacqueline will contribute to existing and growing client base, she will also focus on strategic planning and program management, business development, relationship building and mentorship. Prior to joining energi PR, Jacqueline was a Senior Consultant at NATIONAL Public Relations where she was responsible for the strategic and tactical design and implementation of effective programs on behalf of various pharmaceutical and other healthcare-related clients.